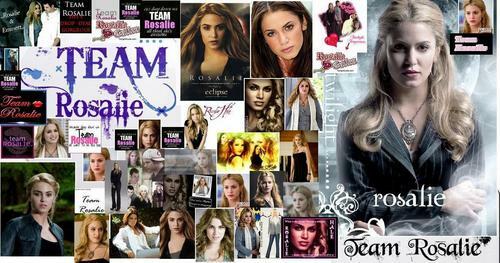 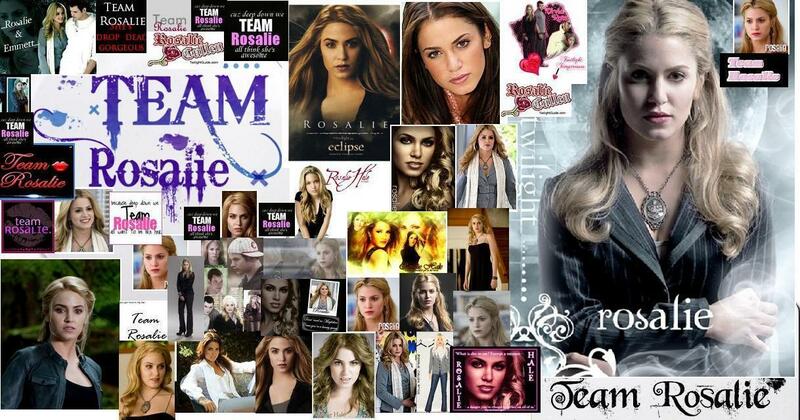 Team Rosalie. . HD Wallpaper and background images in the Rosalie Hale club tagged: rosalie hale nikki reed twilight.